I’m doing a celebratory handstand in the finished space of Spiral Spine Pilates in the picture above. Hey, I had to celebrate somehow! These last few weeks have been crazy busy for me and I have much to show for my hard work. 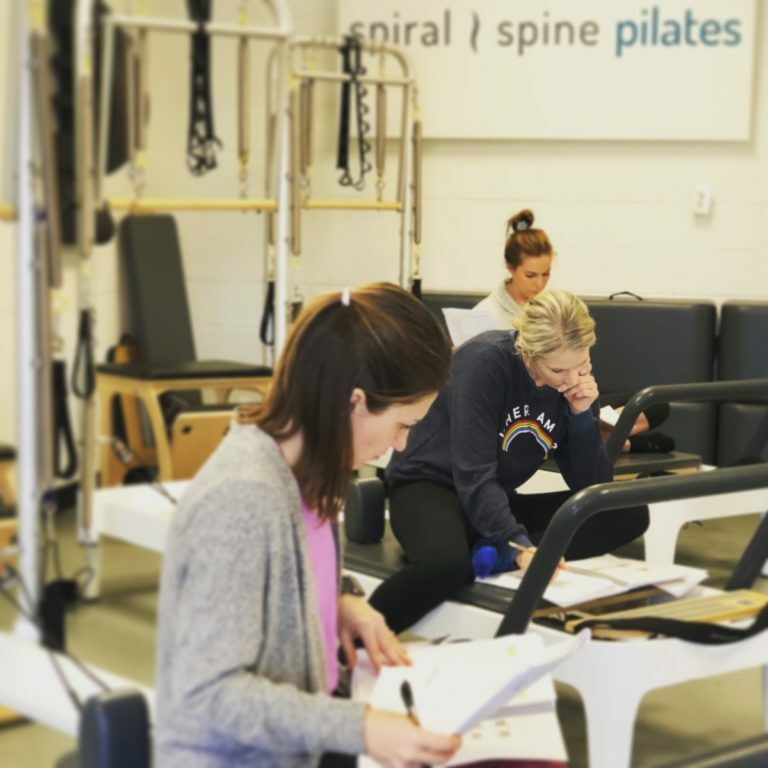 While my spine hasn’t gotten much love over the last bit of time, the physical studio space and technology for Spiral Spine Pilates sure has. On the Class Info page, you’ll find class descriptions, pricing, and a link to the online registration system where you can register for both privates and groups. Privates are starting at Spiral Spine Pilates on Monday, October 17, so feel free to self-book those. If you are already a client of one of the teachers and have privates already on the books for the future, your teacher will transfer those to the new booking system. You should get an email regarding your lessons being transferred to Spiral Spine Pilates in the near future. Group classes will start Monday, November 7 and you can go ahead and book those as well. All of the Pilates teacher training courses for 2017 are live and registration can begin. The link to Balanced Body’s registration page can be found by going to the Pilates Teacher Training link above. Possibly the most exciting news is that Spiral Spine Pilates now has a free app for both Android and iPhone. From the app you can check private appointment and group class availabilities, book your lessons, pay for your classes, and more. 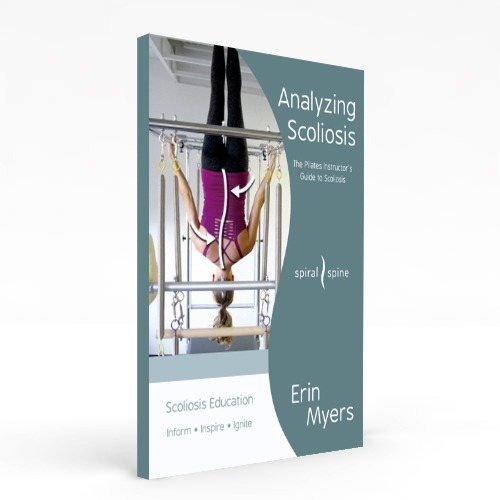 Your Pilates practice at Spiral Spine Pilates is now in your hands. Please check out the Mobile App link above and download the app. Phew! I told you I’ve been busy getting your Pilates studio up and running. I know I’ve had to put my serious business face on over the past month or so, and that’s not very much fun for anyone. Stay tuned for my next blog post where you’ll get to see what video project I’ve been working on all summer for you. The entire scoli community has been asking me to do this for years, and I finally did it! The best part is that it’ll be free for you. I can’t wait for you to see it.